Despite its 93 million users making instant messenger WhatsApp the most popular app in Brazil, the country is in the middle of a ban on the Facebook-owned service after a Brazilian court ordered it shut down for 48 hours. The banning order was handed down from the 1st Criminal Court of Sao Bernardo do Campo in Sao Paulo, due to an injunction from an unnamed third party, according to Brazilian newspaper O Globo. All Brazilian telecommunication companies were forced to block users from accessing WhatsApp for 48 hours starting 9 p.m. ET yesterday (it has since been lifted after less than a day). Brazil’s telecom operators have spent the last few months trying to convince the government that WhatsApp’s voice service is unregulated and illegal. The companies have been working on a report that highlights the economic and legal reasons why WhatsApp shouldn’t be operating in the country. Since the ban has been in place, rival messaging service Telegram has seen more than 1.5 million new users sign up to its service. 1.500.000 and counting, SMS-Gateways overloading. Hang on, your codes are coming! We've got all hands on deck to accommodate the crazy load. Brazil has the most expensive phone rates on the planet – three times more expensive than the US and five times that in Spain. 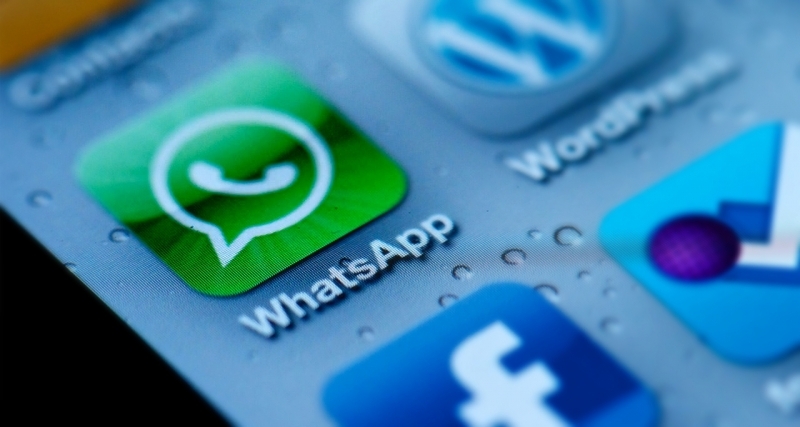 WhatsApp is used by many of Brazil’s young and poor, who can’t afford standard plans from local carriers. The WhatsApp ban may just be the start of Brazilian authorities trying to control citizens’ online behaviour. Brazil’s Congress is attempting to pass bills that would make the posting of certain social media content illegal, and allow the government to spy on the country’s internet users. So they punish the entire Brazilian populace for a WhatsApp infringement. Talk about being petty. Haven't the Brazilian authorities got better, more important things to do? wastedkill and Reehahs like this. Are you excluding the "1.5 million users move to Telegram"? Some might call this justice for WhatsApp censoring Telegram links recently. Ah yes, karma always bites back. So in the meantime, to pass time they whip the population. It sounds about right. She should take a day off and cut loose.